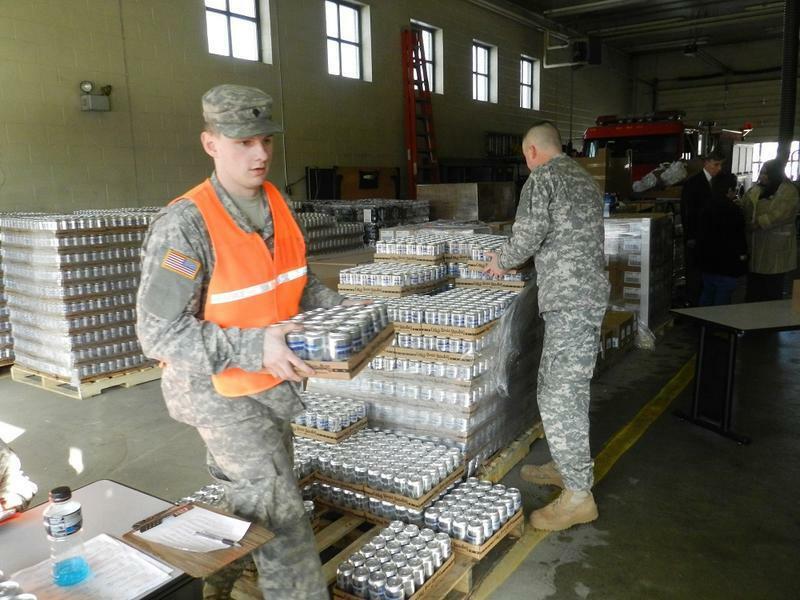 National Guardsmen delivered bottled water in Flint earlier this year. Tens of thousands of free filters have been handed out to Flint residents in the year since high levels of lead were detected in city tap water. The filters can screen out the lead, but only if installed and used correctly. Many Flint residents say they can’t install the filters. City residents have also complained about the current system of nine water distribution sites, which can be difficult for some people to reach. In its filing with the court, the state is requesting a stay of the court’s order citing “an immediate, insurmountable, burden” of trying to comply and adding city residents would not be “irreparably harmed”. The state’s requests for a stay “inflicts more harm on a city that’s already hurting,” says Pastor Allen Overton with the Concerned Pastors for Social Action, one of the groups that filed a lawsuit to force the government to deliver bottled water. Flint's water crisis became national news last year, but city officials want you to know it's still not fixed yet. 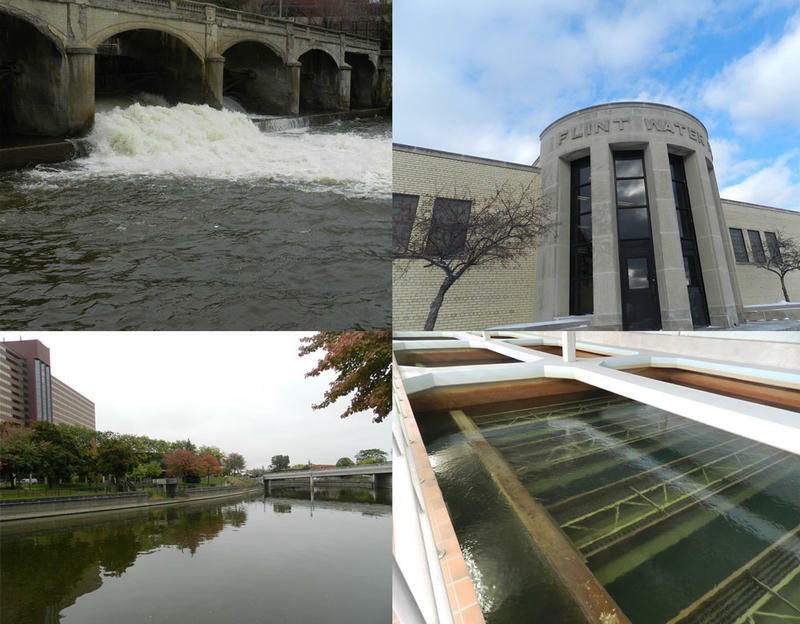 This week, Congressman Dan Kildee introduced new legislation to improve lead standards in drinking water, and the Flint city council approved Mayor Karen Weaver's renewal of emergency status for Flint. Weaver says city residents still don't have safe tap water. Michigan’s senior U.S. Senator says there are some things that Congress has to address when it returns to work this week. Sen. Debbie Stabenow says her top priority during Congress’ lame duck session will be lining up federal money for Flint. “We have a promise that was made to me by the Speaker of the House and the Republican Majority Leader that before the end of this year we would pass the money that’s critical to fixing the pipes in Flint,” says Stabenow. Flint’s mayor says the city will do everything it can to abide by a federal judge’s order that bottled water should be delivered to households in need. Flint residents have been relying on water from distribution centers for nearly a year, since lead contaminated the city’s tap water. But what has become a daily chore for many in Flint can be too taxing for the elderly and disabled. The city of Flint is warning its delinquent commercial water customers that it’s time to pay up or risk being shut off. City workers were out Friday posting shutoff notices on commercial properties with past due accounts. Apartment complexes are among those getting the notices. The city is trying to avoid shutting off water service which would force renters out. A U.S. District judge is ordering the government to ensure that every Flint household has safe drinking water. That means home delivery of bottled water. Federal judge David Lawson issued his order Thursday.